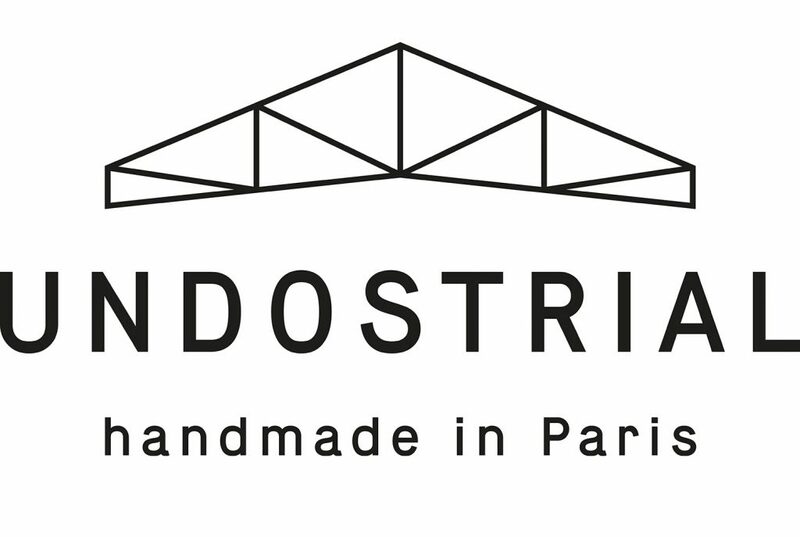 Undostrial frames are handmade in Paris. Each hingeless frame is constructed from one piece of Swedish surgical stainless steel. Their main goal is to create eyewear that are light and flexible as esthetically endearing and comfortable to wear.